The MyfoxHockey.com top ten was released earlier today. Be sure to log onto myfoxhockey.com with the lastest in hgh school hockey. Guest Ken Pauly will pontificate on the high school season to date and highlights from six games will be reviewed. 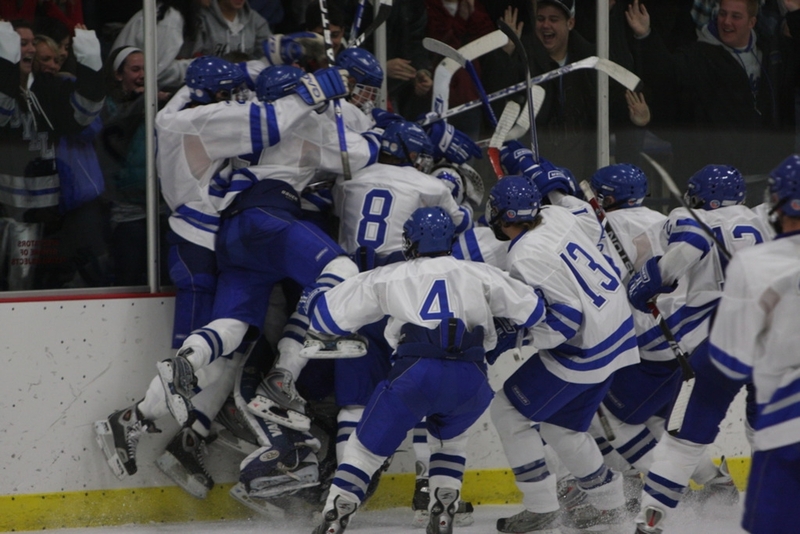 Also a special feature on Minnetonka goalie Nik Job will air. If you missed the show, log on to the archive section to view that and other games and highlights.